Posted August 3, 2017 by Amy Kawa & filed under Uncategorized. 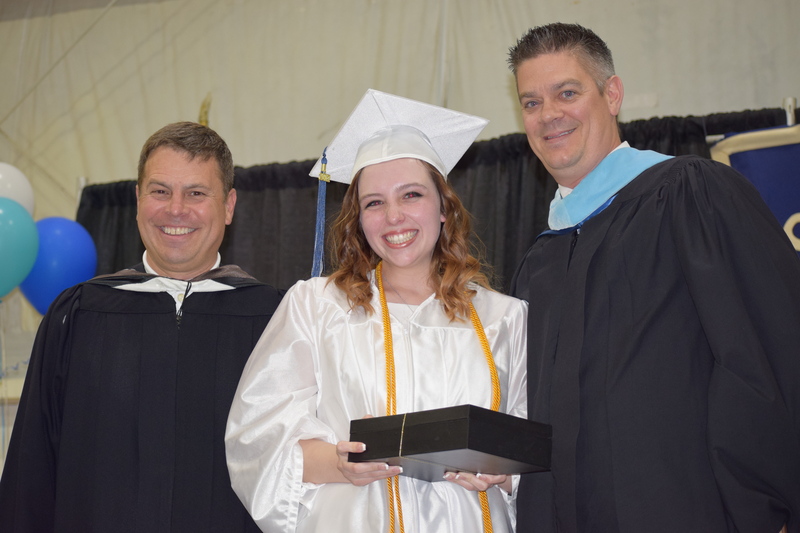 Class of 2017 alumna and Marian Award Winner, Anna Heerdt, was featured in the August 3, 2017 issue of the Lancaster/Depew Bee. The article discusses Anna’s love for community service, her broad array of talents, and the impact she had on St. Mary’s. We know one thing is for sure, she will be missed around these halls, along with her other classmates, in the Fall! Congratulations, Anna!